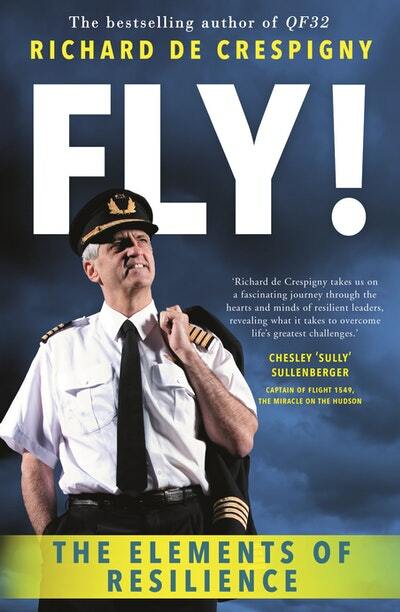 Don't miss hearing Richard speak of that night, and the lifetime of experience that enabled him to ensure no lives were lost that day, at this truly incredible event, thanks to ANU, Dymocks Canberra and Penguin Random House. This is a free event, but bookings are recommended. Contact ANU for bookings and enquiries.